Fully customizable kiosk paper rolls to fill any need. Whether your kiosk machines are printing tickets for a movie or itineraries for travel, we have customizable solutions you need. 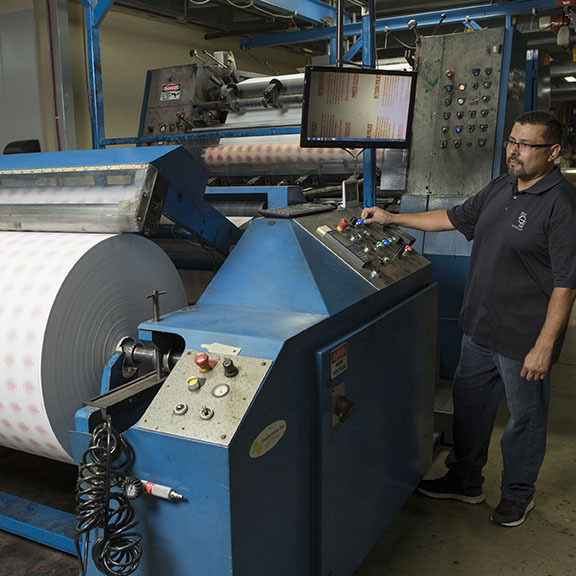 Choose from a huge variety of thermal paper grades and weights manufactured to meet or exceed OEM specifications and industry standards.